In this video interview for Production Expert, Technical Editor James Ivey talks to Macks Faulkron, at his Rex Studios in North London about his studio, his recording and micing techniques and his approach to working with bands and artist. In this interview and factory tour for Production Expert, James Ivey meets Guy Wilson, founder and CEO of AKA Design. AKA Design specialise is both high-end custom and "off the shelf" studio furniture for audio and video production spaces. In this video for Pro Tools Expert, Technical Editor James Ivey talks to session and live drummer Alex Thomas about his work, his studio and his workflow as a solo drummer with a professional studio. Pro Tools Expert team member James Ivey talks to Mastering Engineer Ian Shepherd about his current work, his website Production Advice and the annual Dynamic Range Day. Paul Drew talks to Bjoen and Gerhard from Prime Studio about the fantastic facility and services. In this interview at the Jigsaw24 in July 2015 in London Mike Thornton talks to Ian Duncan of Jigsaw24 about his new position within the Jigsaw24 and his vast Pro Tools experience. Paul and James take you on a tour of the factory and we get to see up close what goes into rebuilding a classic sounding grand piano. James Ivey chats with Zoe Thrall who has be in charge of the iconic Studio At The Palms since it opened in 2005. 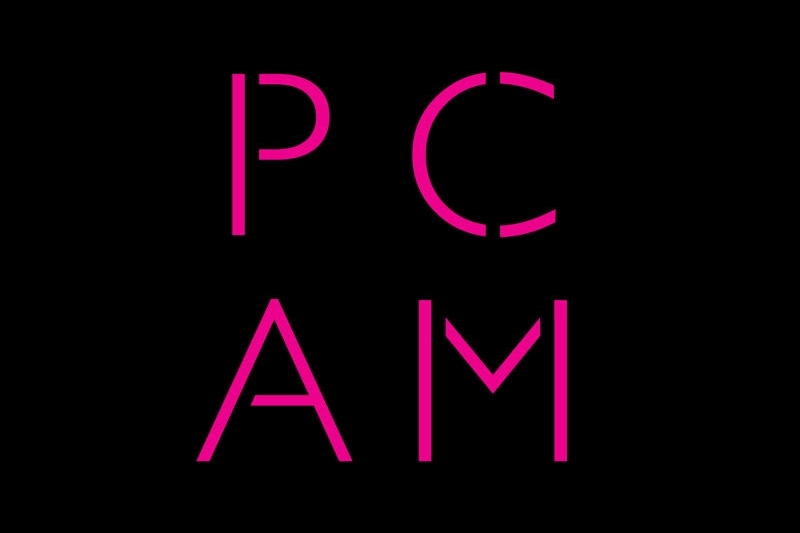 Mike Thornton talks to Augusta Quiney and Chris Smith from PCAM about how to start out as a composer.